Sherie Cologne is a replica scented cologne of Giorgio with a light and elegant fragrance. 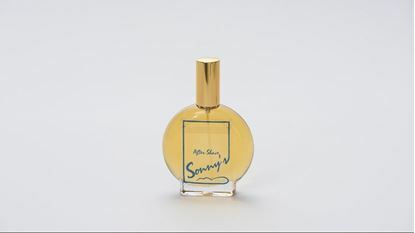 Sonny’s Cologne is a specially scented man’s fragrance of washed suede perfume oil. Sonny’s Aftershave is a lighter scented man’s fragrance of washed suede and a companion product to the Sonny’s Cologne. 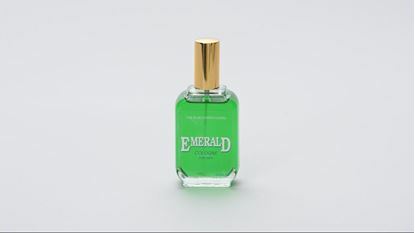 Emerald Cologne is a specially scented man’s fragrance made from citron perfume oil.